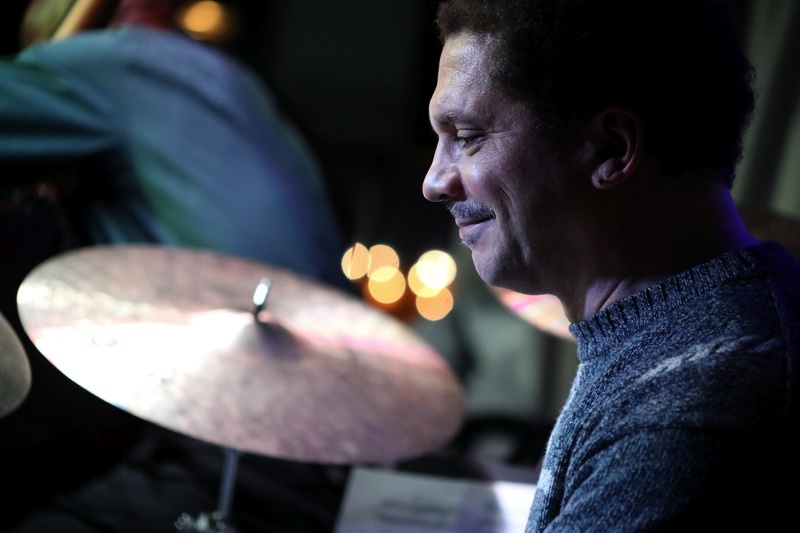 Calvin Hill and Armen Donelian appear on Donelian's CD, "Quartet Language" with Thomas Chapin and Jeff Williams, recorded in 1992 and released on Playscape Recordings in 2003. Steve Johns and Armen Donelian toured with Chapin in France in 1991, as documented in the 2016 film "Thomas Chapin, Night Bird Song: An Incandescent Life of a Jazz Great" directed by Stephanie J Castillo. After an enthusiastic reception at Trumpets in 2016, Donelian, Hill and Johns return there to perform on September 22, 2017. Come hear this exuberant group of well-traveled musicians playing Jazz standards and Donelian's originals and arrangements of Armenian folksongs.